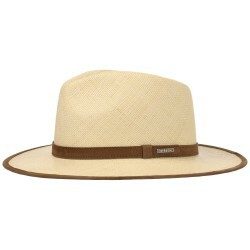 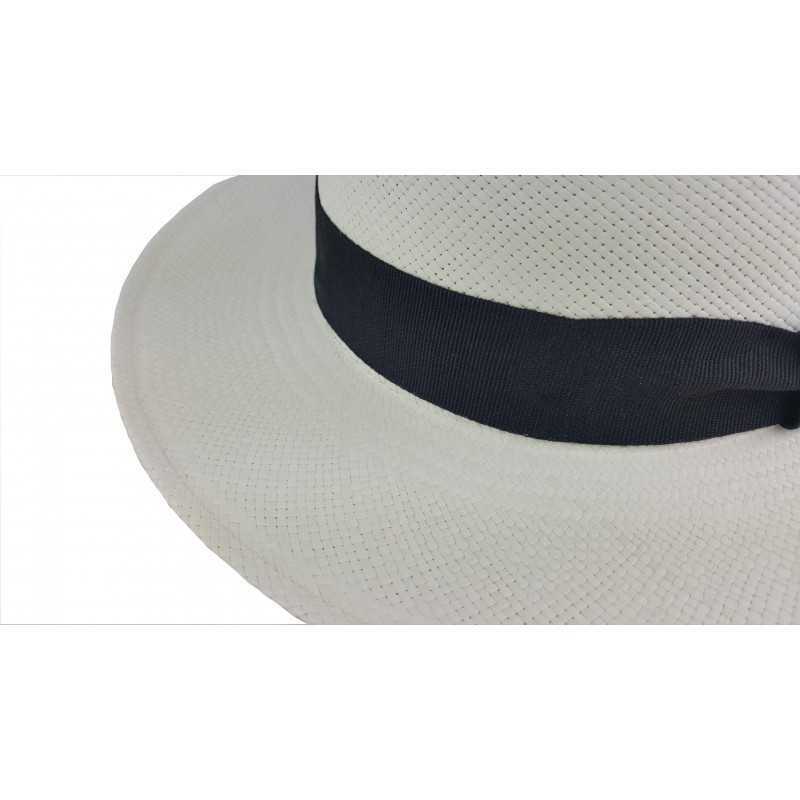 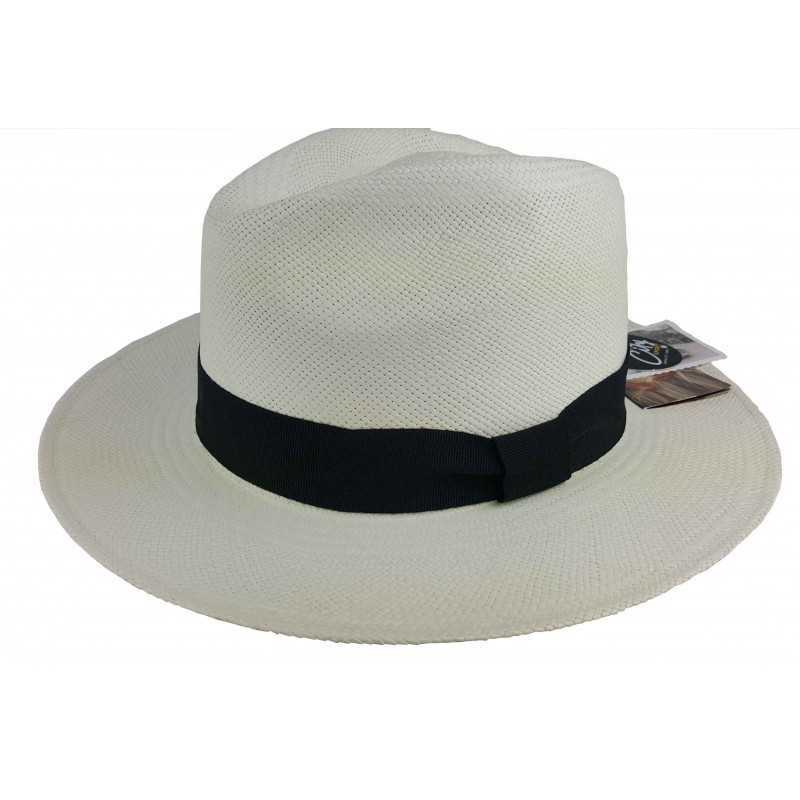 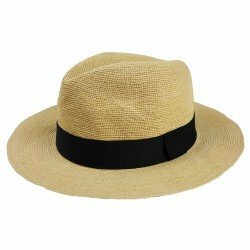 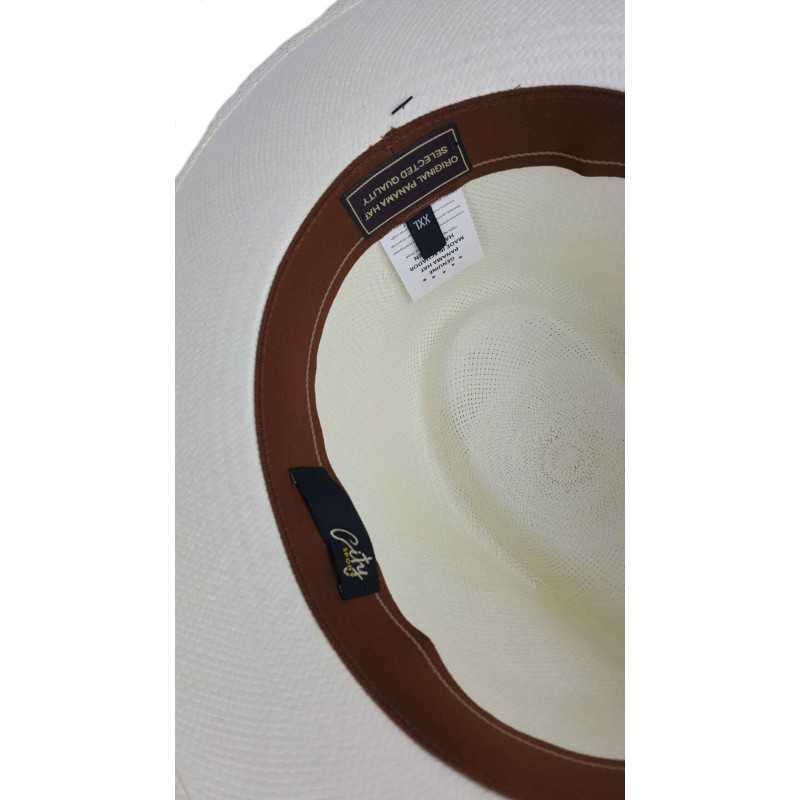 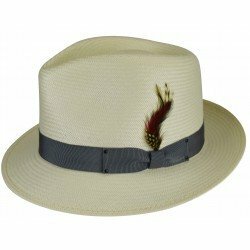 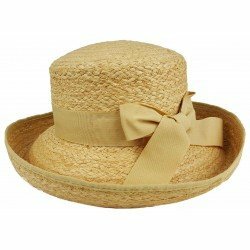 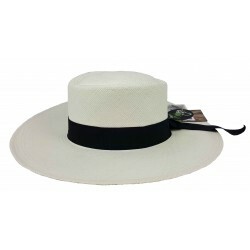 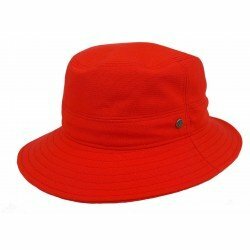 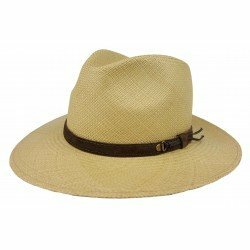 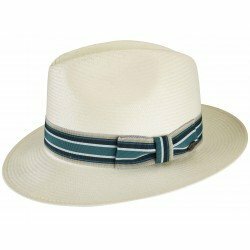 This City Sport Panama straw hat will not only look good, it will take care of you on hot days of the year. 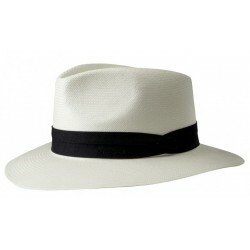 Handmade in Ecuador, it will add a noble and elegant tone to your outfit without becoming imposing. 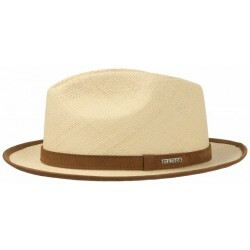 It will offer you shade and freshness, while remaining a trend accessory.